Analytics Tools have developed offerings geared towards different portions of the hiring process. As a result, the features vary widely across companies. As these companies become more established and as we begin to see more consolidation in the space, we expect to see them begin to converge on a similar set of offerings. 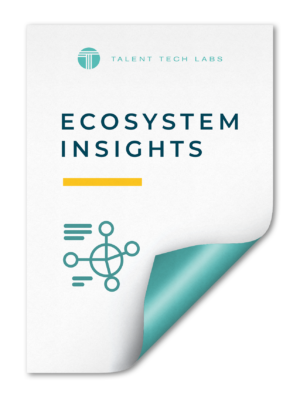 This Ecosystem Insight report includes a review of key features and functionality, revenue models, and current trends.